You can get a quote by filling in our quote form, here. We charge a flat rate of £13.50/hour and billing is charged to your payment card after each clean is complete. 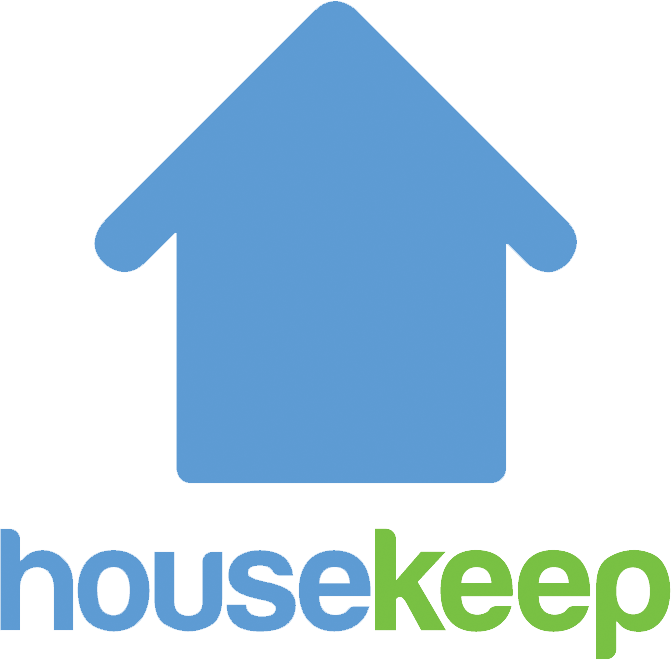 There is also an optional charge of £4 for your Housekeeper to provide their own sprays and cloths for the clean. All extra services, such as ironing or laundry, are charged at the same hourly rate.